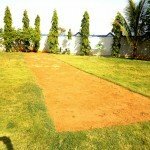 Karjat Villa provides you huge space to enjoy games and fun activities. Living area needs to be spacious and well-equipped, so that people can play several indoor games and fun activities. 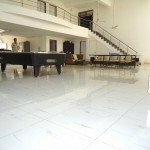 The living area of Karjat villa is quite big and nicely equipped with electronic instruments, music system, table-tennis, pool table etc. Guest room is an integral part of each and every villa. 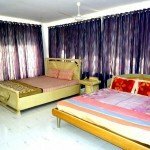 The guest rooms of Karjat Villa are beautifully maintained by the staff with utmost care. There are four well-furnished and well-equipped guest rooms in this lovely villa with all the basic needs. The kitchen of Karjat Villa is always kept clean by the care-takers with all the required equipment, and is attached to the living area. To serve better, the visitors are averted from entering the kitchen.